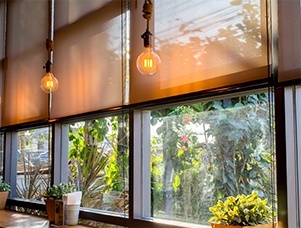 JJ Windows Covering offers Premium Custom Made Window Treatments including Blinds, Shades, Draperies and Curtains without the premium price. 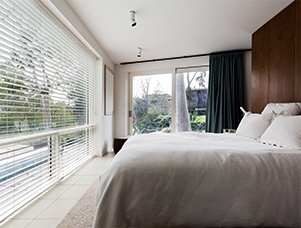 Book Your Free In-Home Window Treatment Consultation Today! 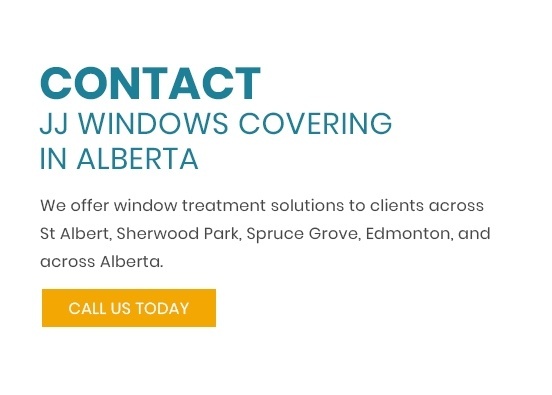 Our Window Treatment Specialists serve clients in St Albert, Sherwood Park, Spruce Grove, Edmonton, and across Alberta. 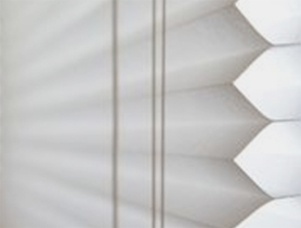 Call 780-340-9182 for a Free In-Home Window Treatment Consultation or Professional Window Blind/ Shade Installation Services. Great service. Highly recommended! Thanks again! 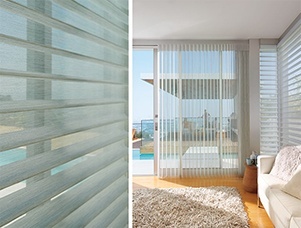 Do not get your blinds anywhere else. 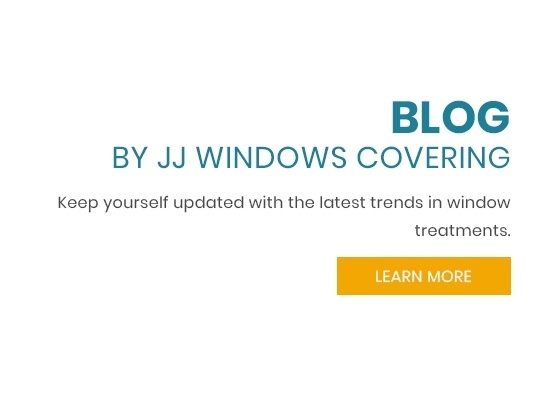 JJ Window Coverings is the absolute best option. Incredible quality. Wide selection. 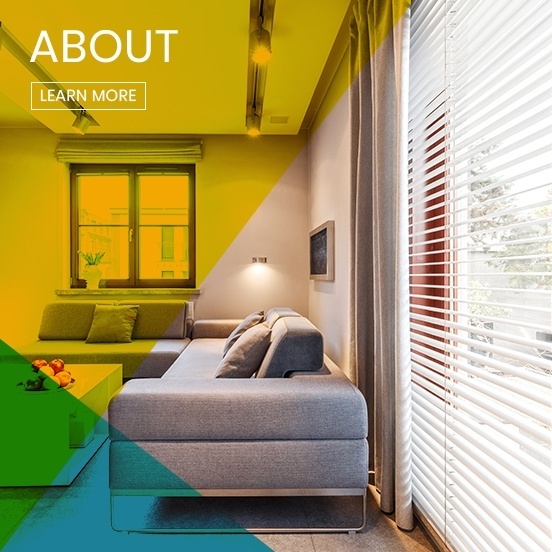 Amazing service - and the best price you’ll find. We couldn’t be happier. It’s such a good company and I appreciate their help. 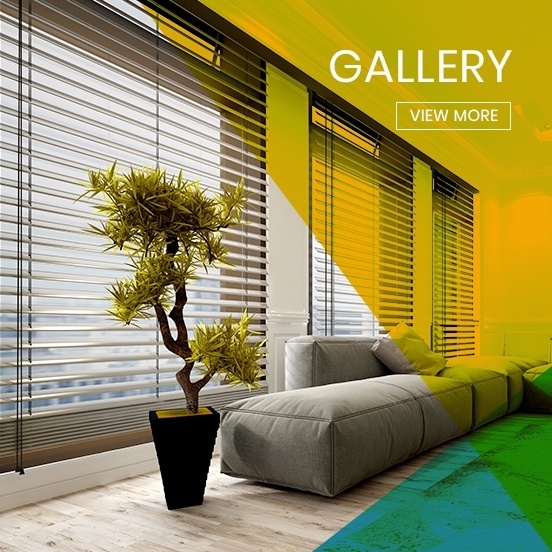 Very very nice service and highly recommended! 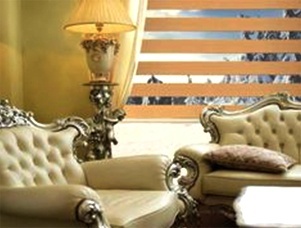 Premium products for wholesale price!